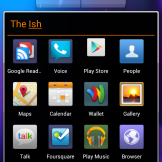 If you have been a fan of the MIUI series of custom ROMs since the OG DROID days, then you will be happy to hear that an official build is now available for the Galaxy Nexus. There have been a few hacked versions out there, but this comes straight from MIUI and is fully functioning, which means no bugs should be present. 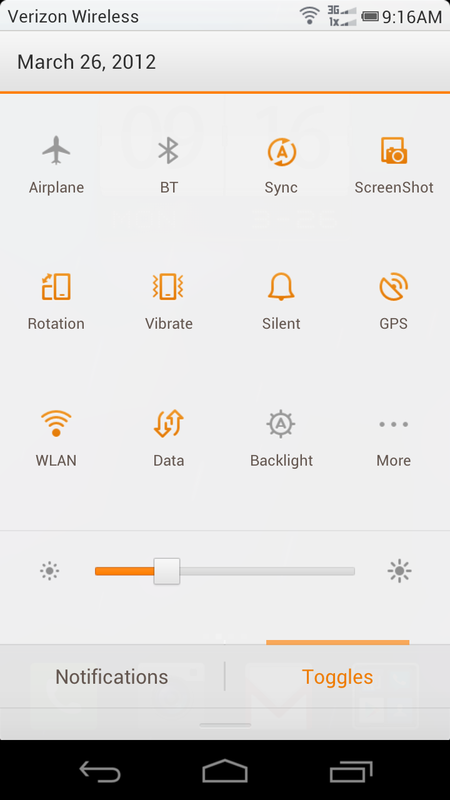 MIUI has been compared to the look and feel of an iOS device since there is no app drawer, but in reality, it’s still the Ice Cream Sandwich you know and love. 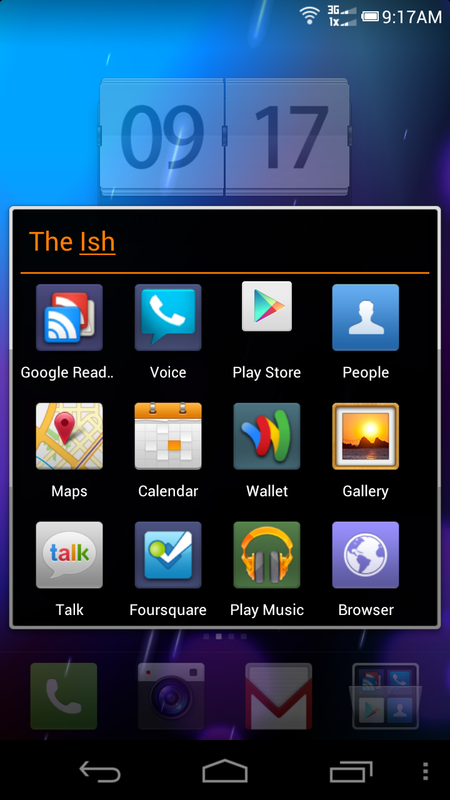 For those new to MIUI, think of it as a fully themed and feature rich skin for Android. I know that we talk about OEM skins and how awful they are, but MIUI takes Android and adds a ton of customizations to it. 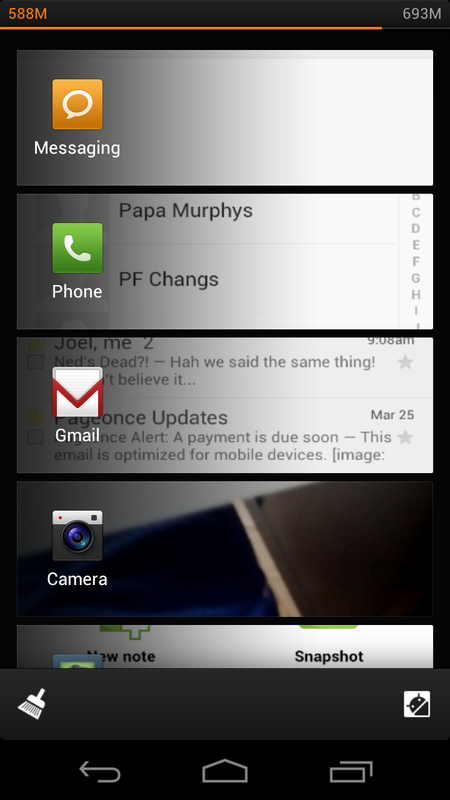 And if you really need an app drawer, just download NOVA or Apex launcher. 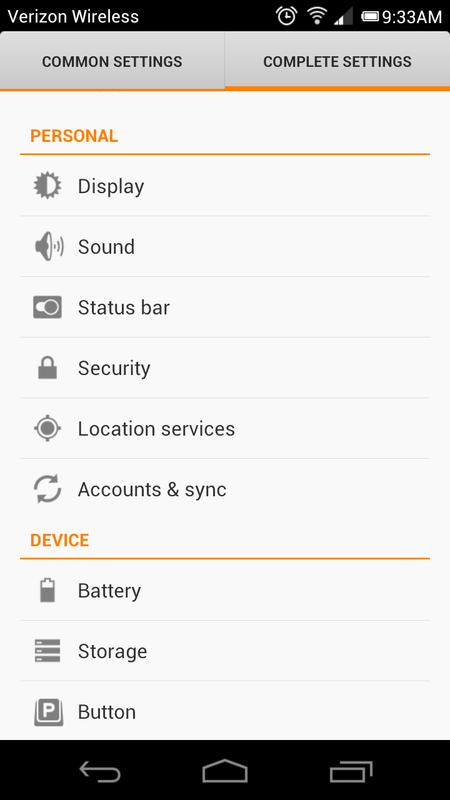 Download MIUI.us_toro_2.3.2 and place on your phone’s storage. Reboot in to ClockworkMod Recovery.